I’ve done a few blog posts making reference to John Bunyan’s classic work, Pilgrim’s Progress. If you have never read it, but wanted to, below is a link to the FREE e-book copy through Amazon. Hard to pass up free! 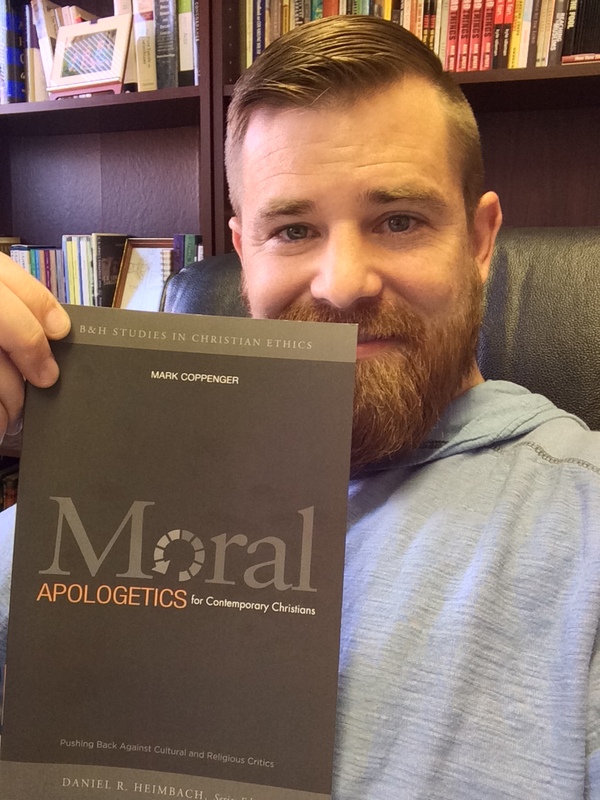 Did you know this book has been translated into 200+ languages. It was written in 1678 and has NEVER been out of print. Click Here. 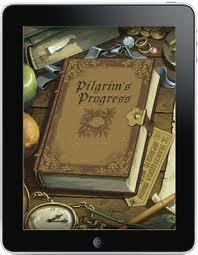 Kindle Deal of the Day: The Pilgrim’s Progress by John Bunyan .